For years, as Chairman of the Northwest Indian Fisheries Commission, Billy Frank Jr. wrote a column called Being Frank. From September 1986 to May 2014, these columns ran in NWIFC publications and newspapers across the region. His words document the challenges that tribes faced as we exercised our treaty rights, fought to responsibly manage fisheries, and raised our voice against the loss of salmon habitat. This book brings together for the first time every Being Frank column Billy wrote. It also serves as a reminder for us to keep on telling the truth. 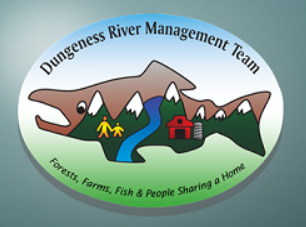 A partnership of individuals and stakeholders working together to develop and pursue implementation of locally based, long-term solutions to Dungeness Watershed management issues. 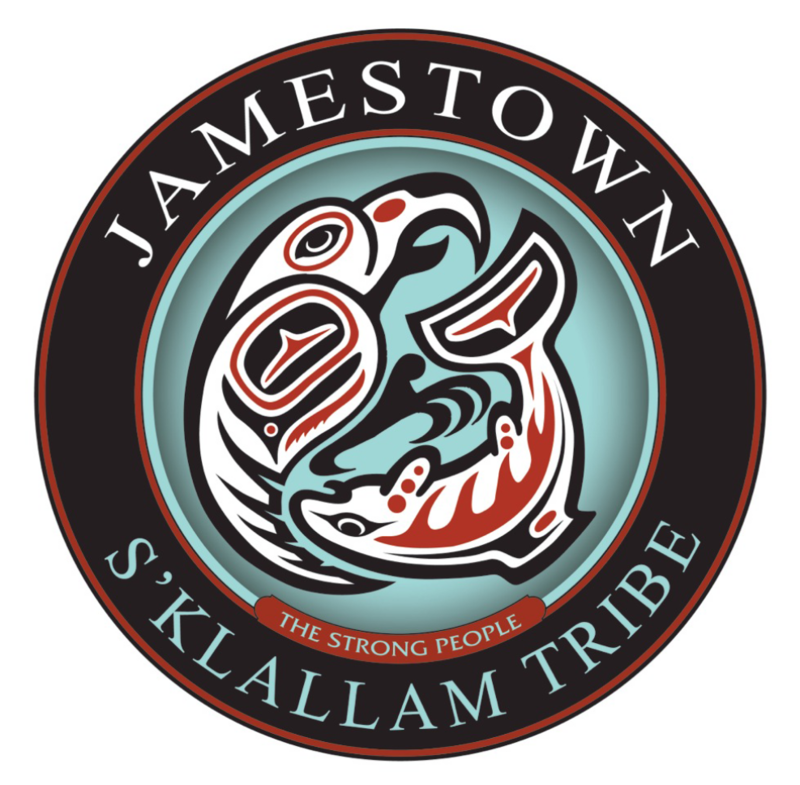 The mission of the Natural Resources Department is to protect treaty rights of the natural resources of the Point No Point Treaty area for the benefit of Jamestown S’Klallam Tribal members and future descendants. In this capacity; the Department is charged with ensuring the orderly harvest of fish, shellfish and wildlife resources, providing opportunities for Tribal members to derive subsistence and/or livelihood from the harvest of these resources, increasing opportunity through restoration, enhancement and scientific study, and reversing the decline of these resources resulting from environmental degradation. A quarterly publication of the Northwest Indian Fisheries Commission. 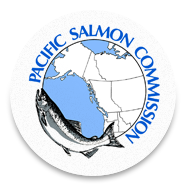 The Pacific Salmon Commission is the body formed by the governments of Canada and the United States in 1985 to implement the Pacific Salmon Treaty. It is our shared responsibility to conserve the Pacific Salmon in order to achieve optimum production and to divide the harvests so that each country reaps the benefits of its investment in salmon management. Take a journey through the unusual world that exists beneath a streambed. Called the hyporheic zone, this world of microscopic flora and fauna is vital to the health of rivers around the world. Find out why, and see the slime on streambed pebbles come to life! Meet for the first time the colorful and unknown world of the Hyporheic Zone and why it is important.